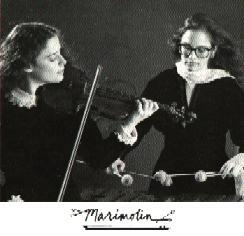 Marimolin, founded in October 1985, unites the forces of two well known Boston-based musicians, marimbist Nancy Zeltsman and violinist Sharan Leventhal. 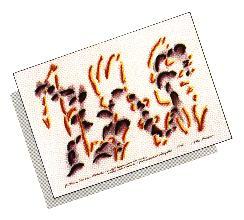 Their combination has sparked the imaginations of numerous composers with both classical and jazz backgrounds. 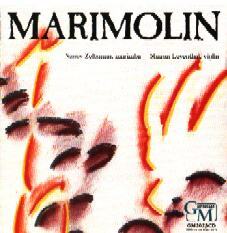 In their first two and a half years, Marimolin premiered 35 works written expressly for them, including those heard on this album. This project was funded in part by a 1987 National Endowment for the Arts Recording Grant. More recently, Marimolin was awarded a New Works Grant from the Massachuesetts Council on the Arts & Humanities, and a NEA Solo Recitalists Grant. 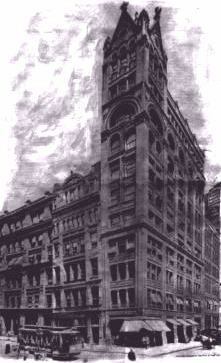 The duo concertizes throughout the United States and sponsors an annual composition contest to encourage works for their instrumentation.